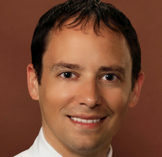 Home >Our Physicians >Jeffrey W. Boss, M.D. Dr. Boss received his undergraduate degree from the University of Kentucky and his graduate degree from the University of Louisville. He received his M.D. from the University of Louisville, School of Medicine. 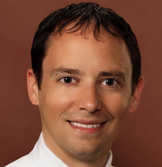 Dr. Boss completed his Radiology Residency at the University of Missouri in Columbia and his Musculoskeletal Fellowship at Indiana University in Indianapolis.